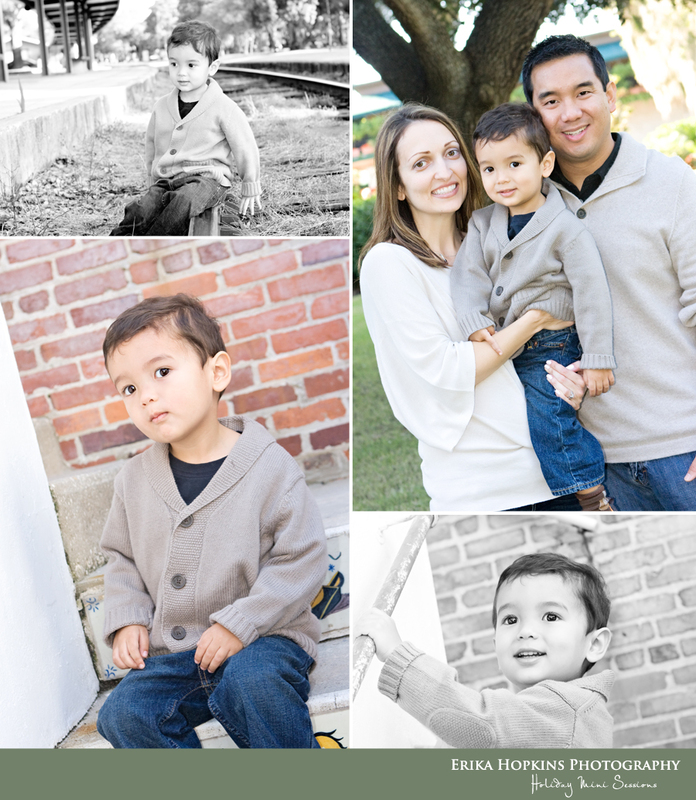 Tis' the season for holiday portraits! Our final day of Holiday minis is quickly approaching (Monday the 22nd) and I wanted to send out a few sneak peeks. 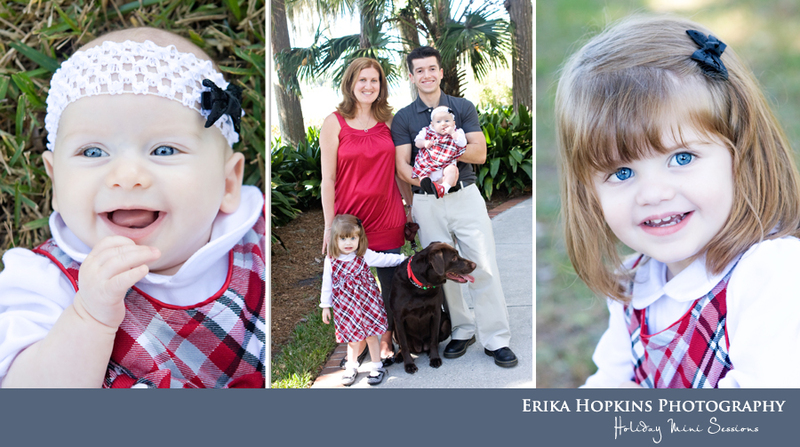 Thanks to the wonderful families that have met us all around Central Florida for their family memories. 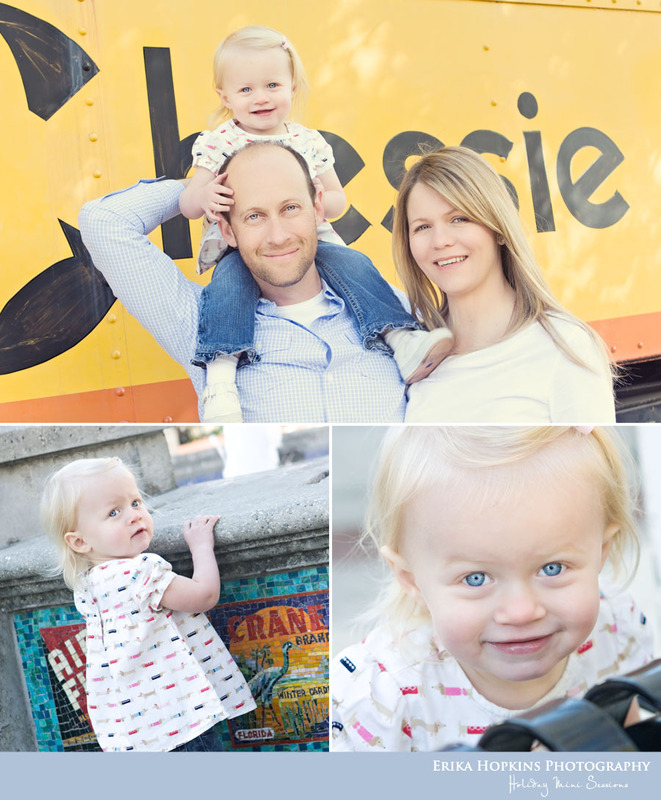 I am so lucky to have such amazing clients and of course amazingly photogenic as well! *T-minus 12 days till "25 days of Giving" If you haven't already make sure you fan us on Facebook to be a part of our annual tradition.